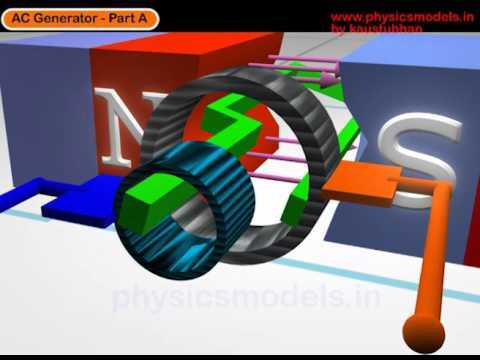 www.physicsmodels.in provides students a convenient tutorial e-classroom that can be accessed on a mobile anytime, anywhere or even from the comfort of home. This website is a VIRTUAL CLASSROOM. The convenience of the site is the site enables replay of videos, it has a lot of advantages over a typical physical classroom where everyone may not be able to ask questions and doubts frankly to the teacher. www.physicsmodels.in removes this kind of problem. I myself have tried to highlight some typical doubts and also answered them in the videos. 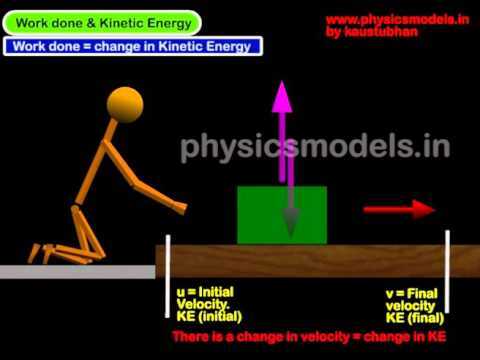 Moreover, online physics courses of Physics Models aims to ensure that important physics chapters and topics can be easily found in one site by easily scrolling the chapters. The site is arranged like a textbook. All one has to do is to login/sign-in, or register if a student is new to the site, and it opens up 47 chapters. 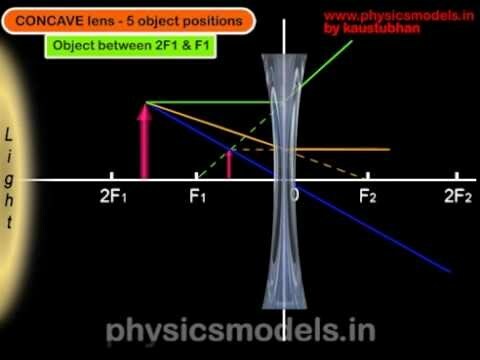 Physics tutorial videos make topics easier to understand than in a standard setting. Many of the 47 main chapters have tricky topics and sub-topics. The theory can be really difficult to understand in the normal way through a textbook or even a classroom with a blackboard. There are more than 200 videos, having voice over and packed with attractive visuals as well as technical animations. The whole experience helps to make physics learning a cakewalk. www.physicsmodels.in is a site where one can learn at one’s pace, and in that sense, it’s a self-paced learning academy. There is no teacher pressure to complete things immediately. The learning is given in steps using unique concise videos of not more than 7 minutes long. A student gets the much-needed time and space to see, listen, and replay. .
www.physicsmodels.in as a virtual classroom offers very attractive and high-quality 3D images, and technical animations. These are originally created models. They have been specially designed to shorten the learning time, and also to strengthen concepts in a crystal clear manner. Without strong concepts, students would not get confidence to solve problems. The blind application of standard formula doesn’t work for conceptual problems. The belief is that in this classroom, the strong theory is the base, followed by applying theory to solve numerical problems. Physics classroom tutorial will have Test Questions/Quiz at the end of each chapter. These are in the process of being added gradually. 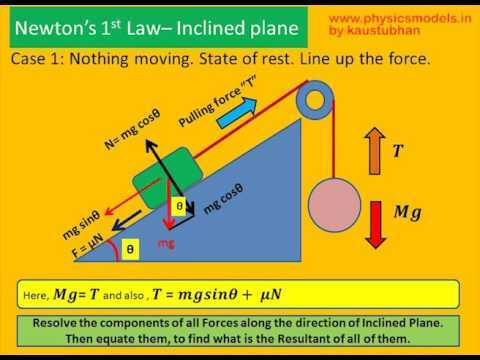 www.physicsmodels.in helps students to more easily understand textbooks. This flexibility comes because the site is designed around a standard textbook curriculum.